About Us | Complete Electrical Systems, Inc.
to schedule your next service. About Complete Electrical Systems, Inc. Complete Electrical Systems, Inc. has been serving the community for over 20 years. Our electricians specialize in residential and commercial work. We offer quality work at reasonable rates. Our wide range of services varies from a simple outlet installation to addition and whole house wiring and service upgrades. We value your peace of mind. We are licensed and insured. Our entire staff takes pride in providing excellent service. From the first time you call, you will be greeted by friendly and helpful staff. 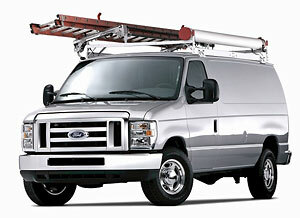 Our electricians arrive in a timely manner and remain in communication with the office staff and management. From the time they enter your property, until the time they leave, you can rest assured our professional staff will give you quality work. Our goal is to provide you with excellent service for years to come. Contact us today for an estimate. To develop and maintain long term relationships with homeowners and contractors by providing quality work and exceptional customer service at reasonable rates.